NEW! 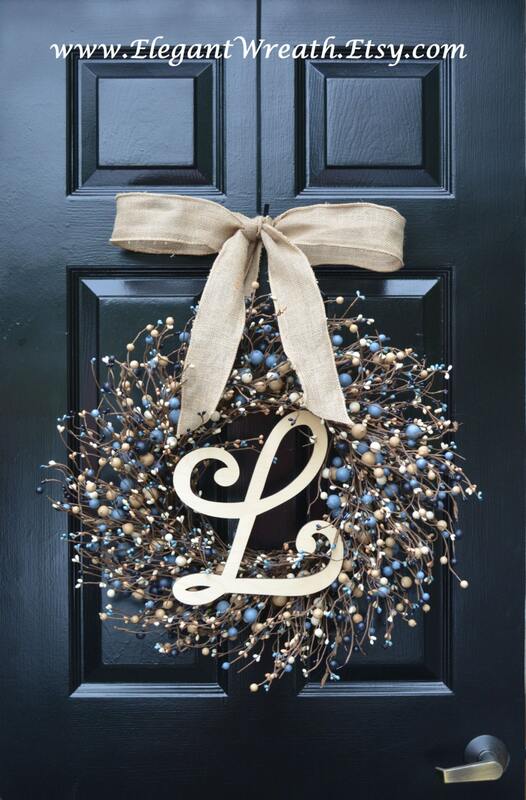 This gorgeous blue and tan berry wreath with custom monogram and bow will make a stunning addition to your fall décor. 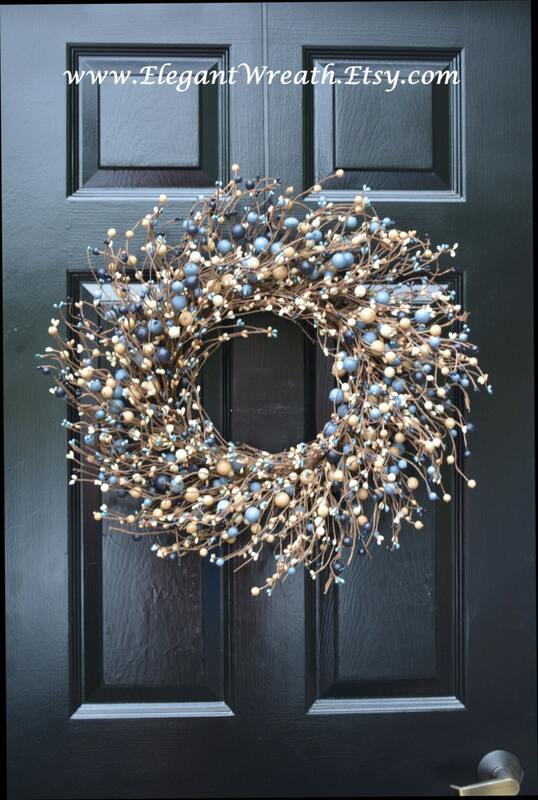 Both a 19 inch (shown) and 22 inch mixed berry wreath are available. The monogram is composed of Baltic birch and is painted with a protective clear coating so the natural beauty is maintained. If you would like the monogram painted another color please convo me. 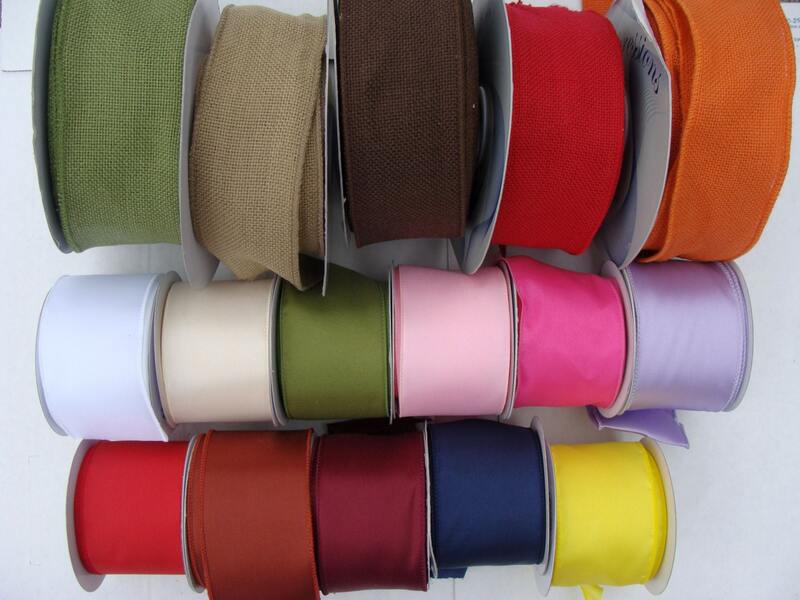 Choose among many ribbon colors to create the perfect look for your space. The box came half smashed. The postal service did a number on it. But I was able to reshape the wreath beautifully. 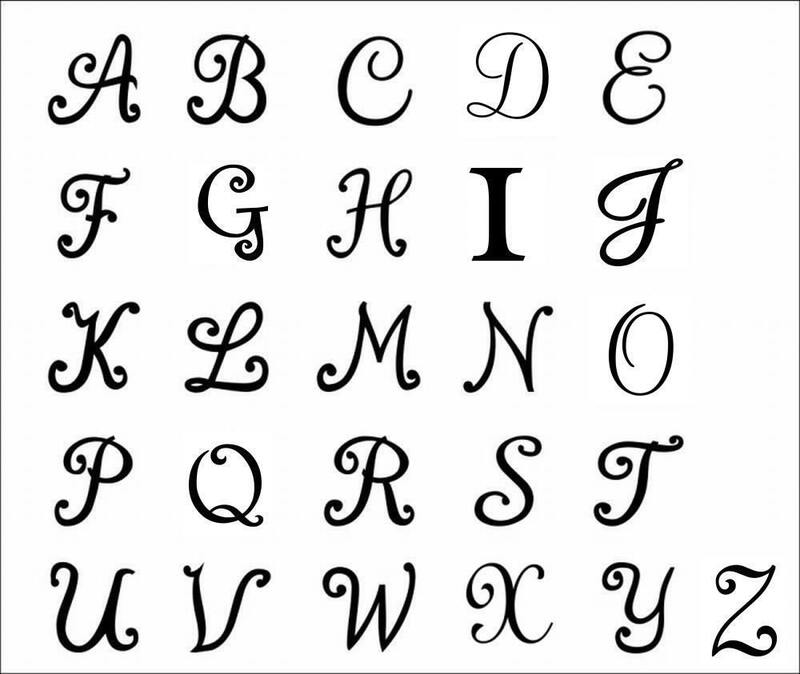 The monogram letter was cracked at the bottom and this Etsy vendor sent me a replacement letter free and quickly. I will order from her again. Very professional and I love the wreath. So beautiful on the front door. Packaged well and well made. Will order from here again. 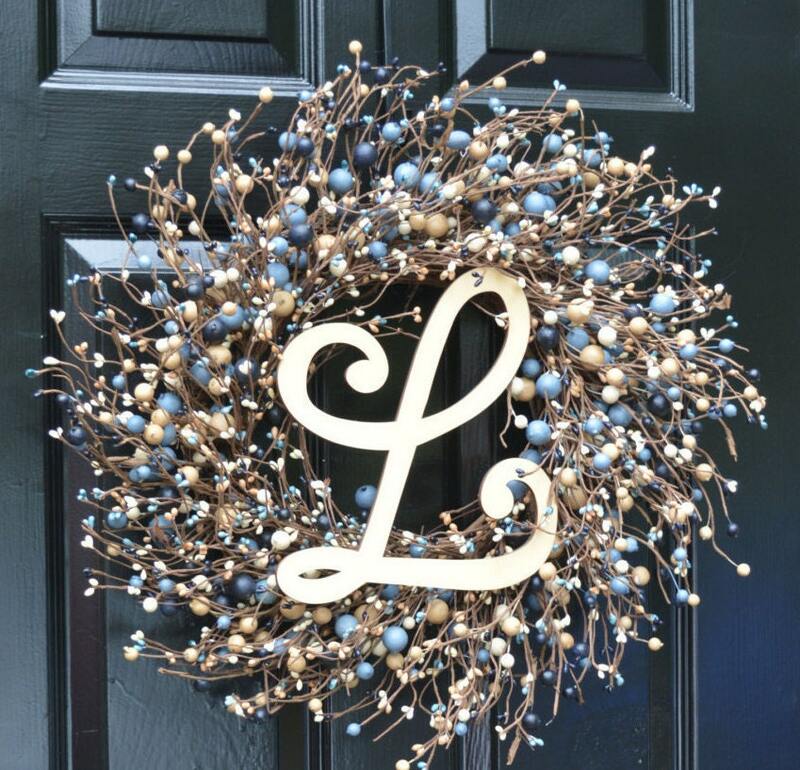 Absolutely beautiful wreath! Thanks for the prompt shipping.